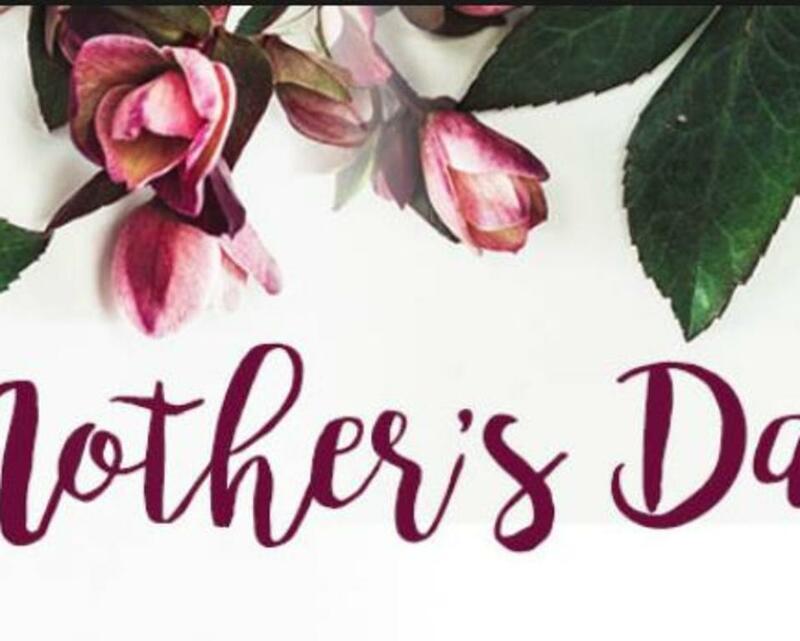 Our annual Mother's Day Brunch in the historic Tilton Mansion, home to the University and Whist Club offers seatings from 10AM-3:00PM. Large parties welcome in our ballroom. To make your reservations, please call (302) 658-5125. Mother's Brunch is open to Non-Members.